Sonia Kanchan wishes more of us would stop and smell the roses. 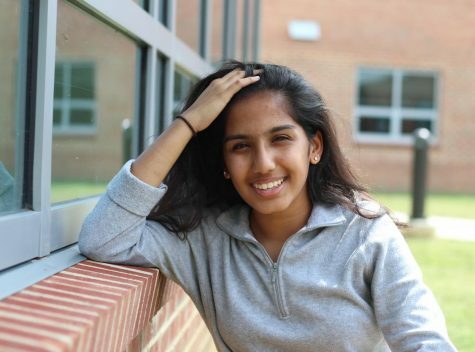 A sophomore at Jefferson, Sonia is an accomplished MUN delegate, captain of the Jefferson JV soccer team, and a soccer coach outside of school. She loves Italian food, harboring a special fondness for cheese ravioli, but appreciates different cuisines due to the culinary diversity in her family. This is Sonia’s first year on the newspaper staff. She’s drawn to working on sports articles and opinion pieces, but also hopes to prove her sarcastic prowess through some witty, satirical writing. With aspirations of pursuing a career in law, Sonia cares about seeing the truth in people and situations that can otherwise be stereotyped. As a kid, however, Sonia had a different professional dream in mind.